Alessandra Lebea Williams earned her PhD in Culture & Performance at UCLA. She began dancing with Ananya Dance Theatre in Pipaashaa (2007) and Ashesh Barsha (2009). Originally from Minneapolis, she earned her BA in American Studies and Dance at Macalester College and later received the Grassroots Solutions Organizer of the Year Award for her community organizing. 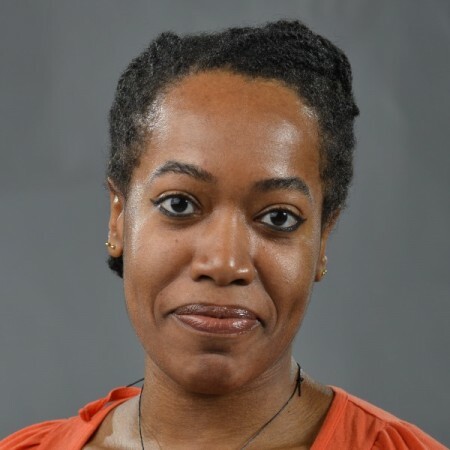 Currently, she serves as Inclusive Excellence Fellow at the University of Wisconsin-Whitewater, teaching in Theatre & Dance and Women’s & Gender Studies.